Recycling Works: Are Straws And Plastic Utensils Recyclable? know that it is, indeed, recyclable. There are some exceptions to this rule with items that are actually recyclable items. 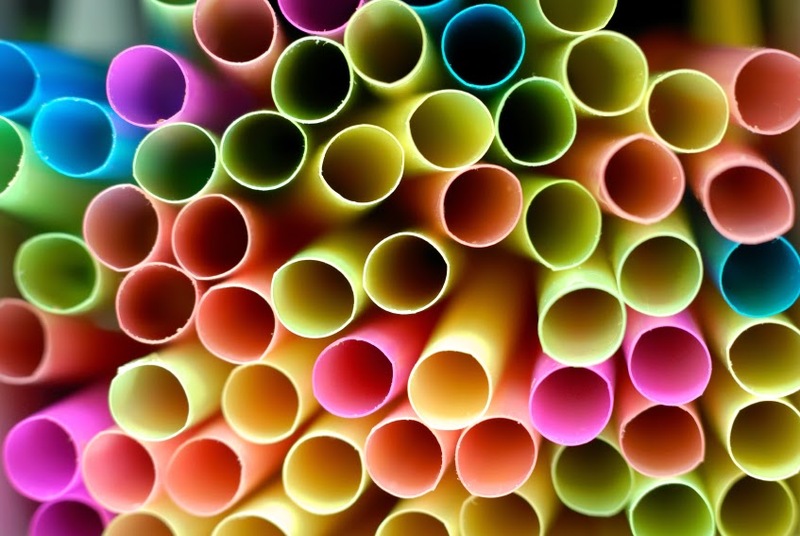 Drinking straws are usually made from Plastic #5, or polystyrene; and plastic utensils are made from Plastic # 1, or polystyrene or Plastic # 6 polypropylene. It’s not hygienic to recycle things that have been in peoples’ mouths. Nothing can be made from that type of plastic. In previous articles in our Article Archives entitled Fast Food Restaurant Recycling and Restaurant Recycling Revisited, we learned that fast food restaurants alone generate hundreds of thousands of pounds of waste material each year. Of these hundreds of thousands of pounds, surely a good portion of it would be from the drink lids, drinking straws, and plastic utensils that are so widely known to be a huge part of fast food restaurant takeout. These popular items are certainly recyclable and can be placed right into your regular recycling cart or at any recycling drop-off center.